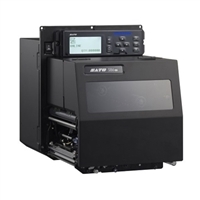 These are the left-hand version of the Sato S84-EX and S86-EX print engine. Please check the specification carefully before ordering. 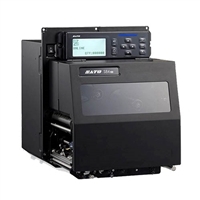 Print engines are available in 203, 300 and 600-dpi, 4-inch width (S84-EX) or 6-inch width (S86-EX), and are available with optional wireless connectivity.